Our airbnb host offered to drive us back to Marrakech for 20e each after breakfast so we accepted to avoid the hassle of the bus. I decided to not continue on to the Todra Gorge due to my broken spokes and dodgy derailleur. 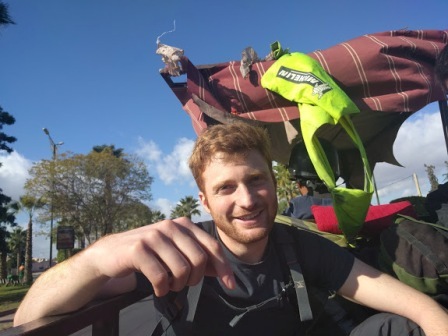 I'll spend the next 2 nights in a hostel in Marrakech while I wait for the shop to repair the bike. I plan to reach Meknes by train on Tuesday where I'll continue the trip. 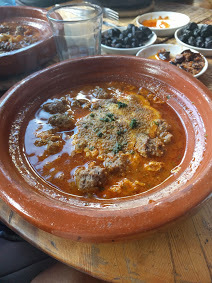 We had a final Tagine in Marrakech before John, Paddy and Romain headed for the airport. I really appreciate the lads coming over for a few days and yesterday's cycle is one that I don't think we'll forget. Oh man! 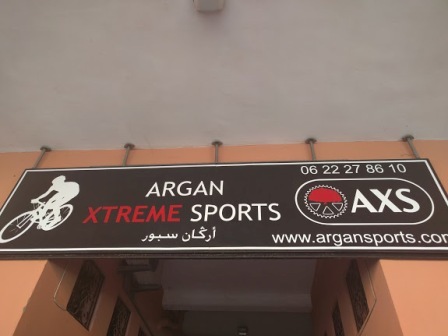 I was just in Morocco over Christmas. It was amazing. I'm so glad you guys got to go. Bummer you didn't do the gorges, they are beautiful. 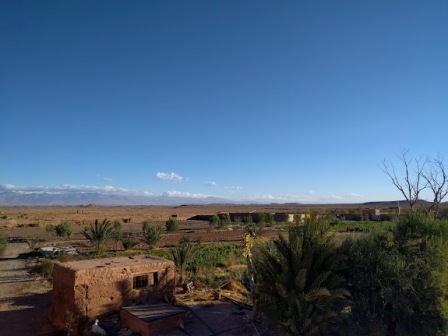 Morocco as a whole was one of the most surprisingly beautiful places I've been. Enjoy! 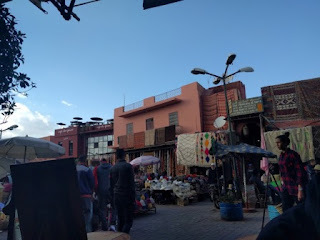 Getting an extra few days in Marrakech instead of the gorges while I wait for my bike to be repaired. Will hopefully hit the road again tomorrow morning from Meknes to Fes. You should have stopped by Argan Xtreme Sports (www.argansports.com) in Marrakech to fix the spokes and derailer. Or better yet just rented your bike from them!